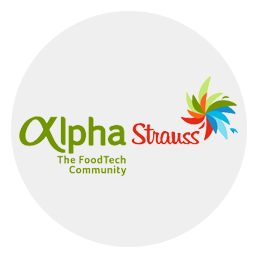 Alpha Strauss is a FoodTech community that was established as a vehicle for the integration of groundbreaking technology in Strauss Group through collaborations with scientists, entrepreneurs and startups. Dagan Eshel is Innovation Manager at Strauss Group and heads the Alpha Strauss community. Prof. Eyal Shimoni, CTO and VP Technology, is responsible for technological vision and strategy development to support Strauss Group's long-term future business development.